This is my favorite so far... Love the colors and it all just "FITS". Love these colors!! together with the layering is beautiful! Wow! This card is just incredible. Thanks for the link to the tutorial - I will have to try that technique. don't know how I missed this one yesterday, sorry! Once again, great card! loving your work! This card is just fabulous! I will be using this idea ..... if that is all right? Beautiful! 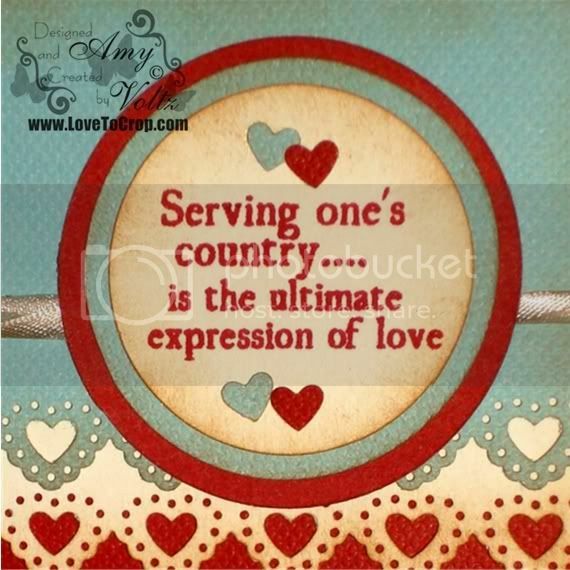 Beautiful card with a beautiful sentiment! I love that border punch and it looks fabulous layered like that! Love this scallop card! You did a fabulous job with it. 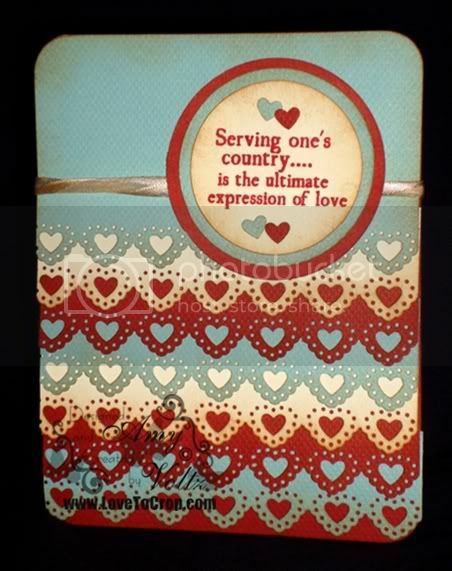 Lovin' the sentiments on the stamp set! Love love love the layered ruffle look with the distressing....BEAUTIFULLY DONE!!! This is my favorite set so far!!! Love the card...I may have to CASE it, if you don't mind! WOW! Just when I think your cards can't get any better, I see another winner! All of the cards you've made with this set so far are unbelievably fabulous! It makes it easier when you have a great set to work with! You definately make everything look fabulous, and I love to see what you create. TFS! this stamp set ROCKS!! powerful words. I love stamp set words!! gotta have it!! I love it! Great layering! I've never seen a ruffle card before. Thanks for sharing this technique! Oooo....I like this one!! Love it!! TFS! Once again...beautiful work! I'll have to come back later to watch that tutorial.